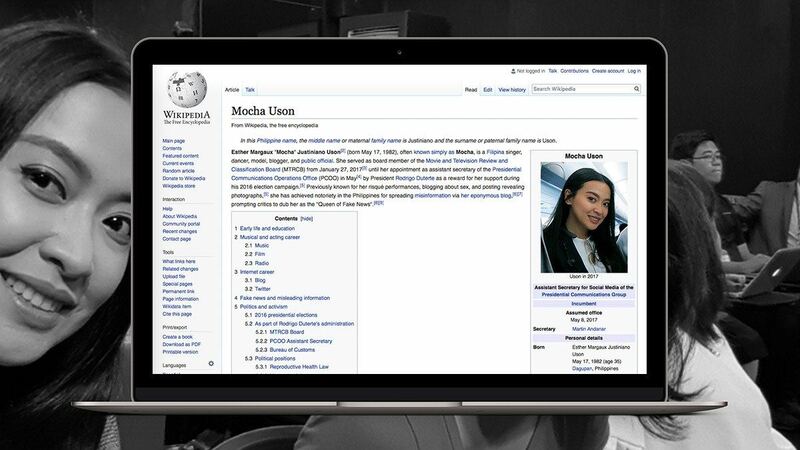 An eagle-eyed Reddit user has discovered that Mocha Uson’s Wikipedia entry now has a list of all the fake news and misleading information she has shared on her social media accounts. Check out the Wikipedia link for the whole article. 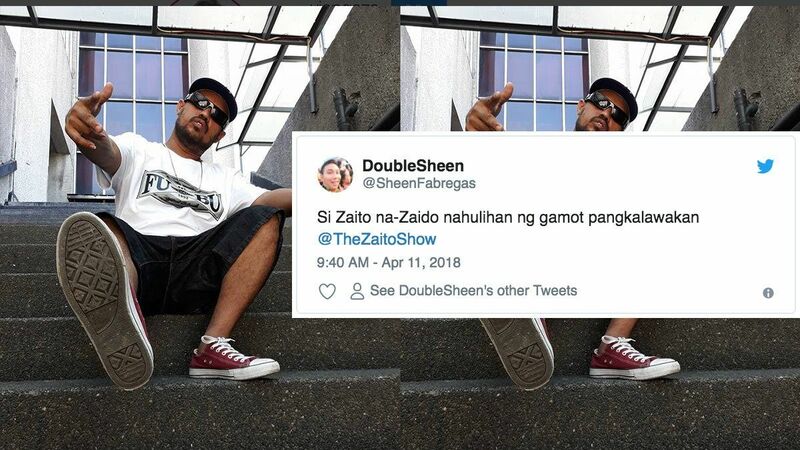 According to the View History option of the website, the ‎Fake news and misleading information part of Uson’s Wiki entry was added last April 7 by an unknown editor. The post is not moderated and can be edited by anyone. But people of Reddit already have screenshots right here (in case, of course, it's deleted/edited by her followers).